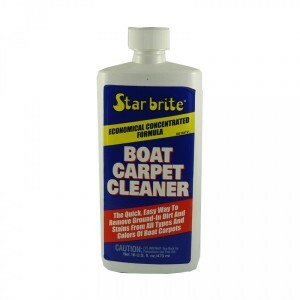 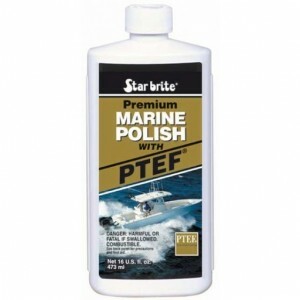 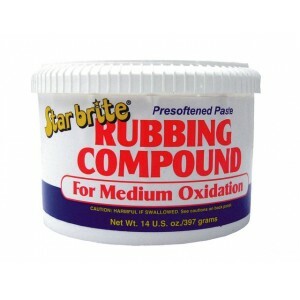 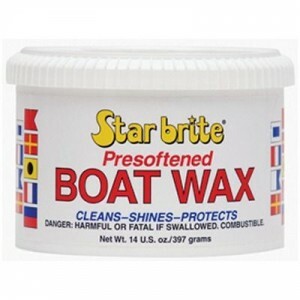 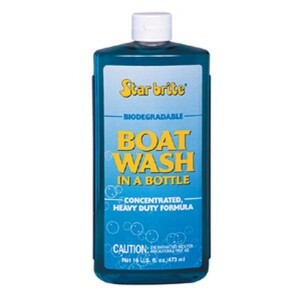 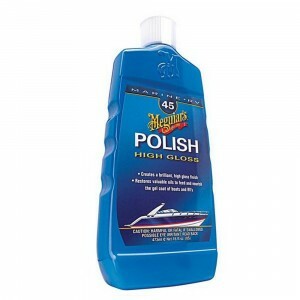 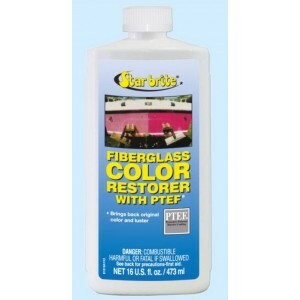 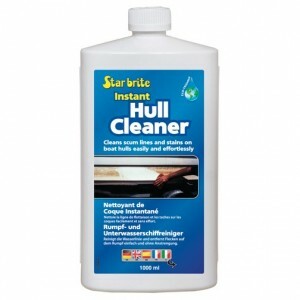 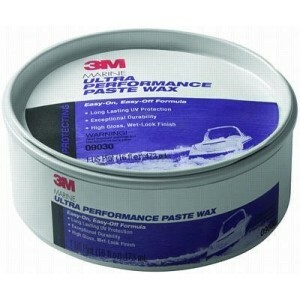 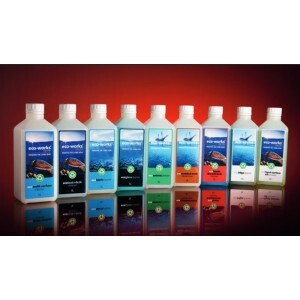 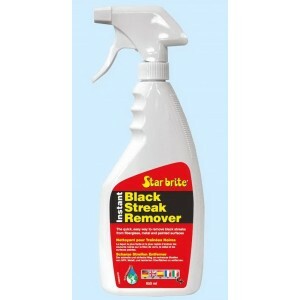 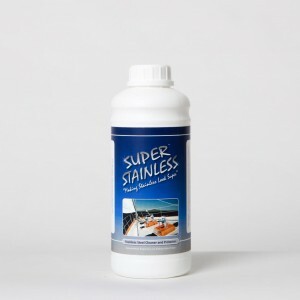 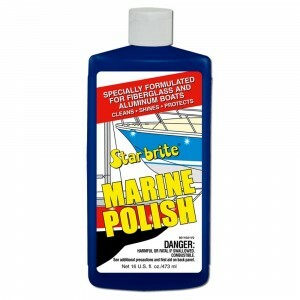 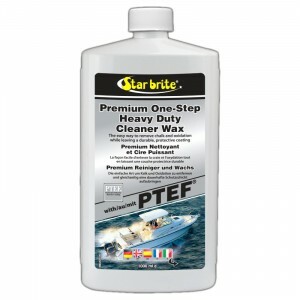 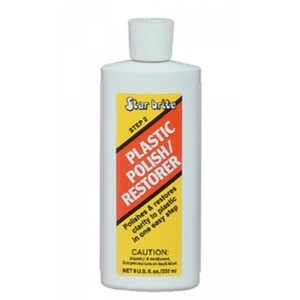 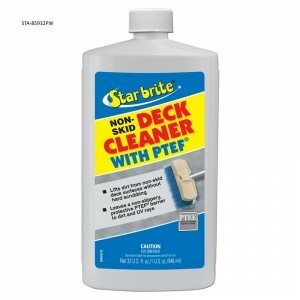 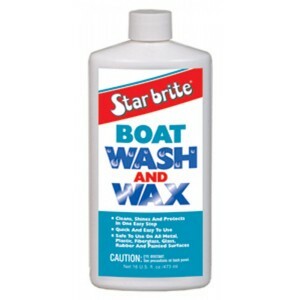 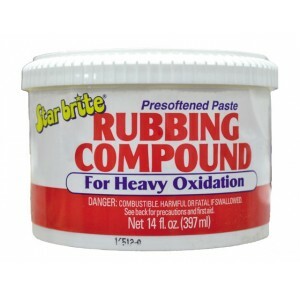 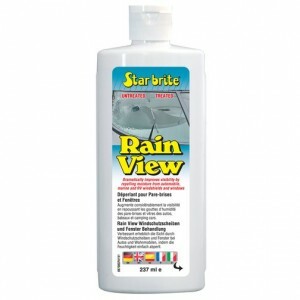 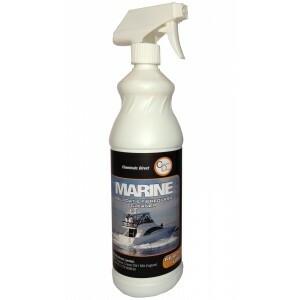 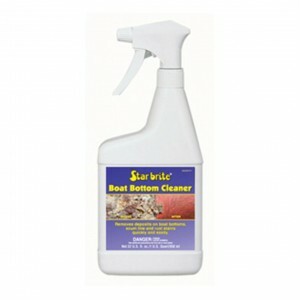 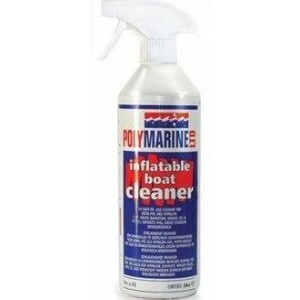 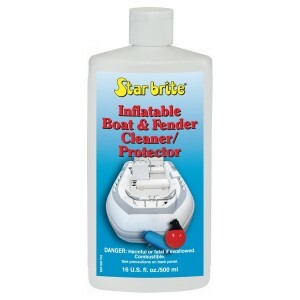 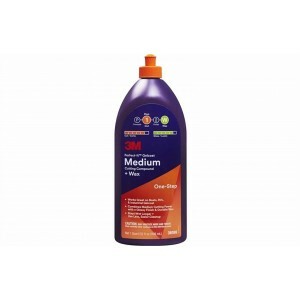 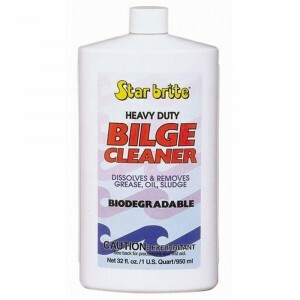 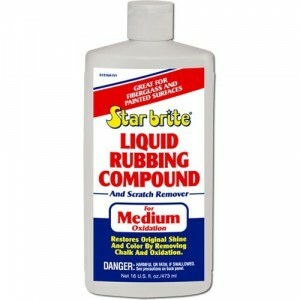 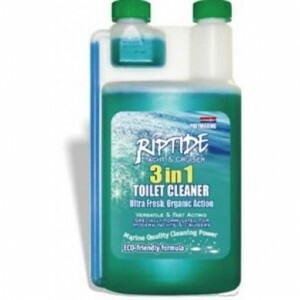 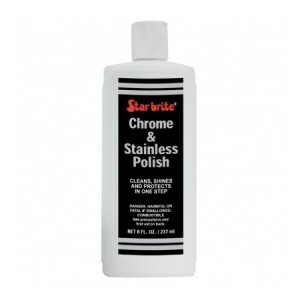 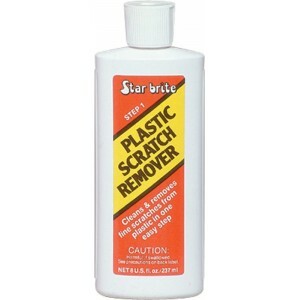 Star brite&apos;s Heavy Duty Bilge Cleaner dissolves and eliminates grease, scum and sludge. 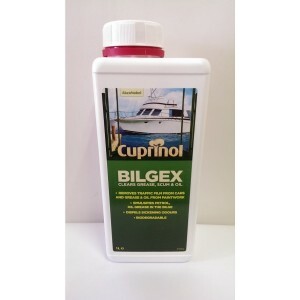 It&apos.. 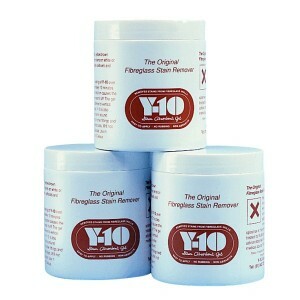 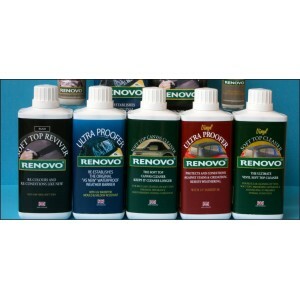 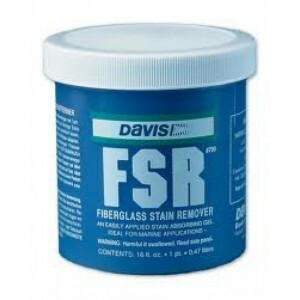 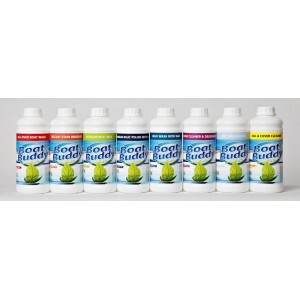 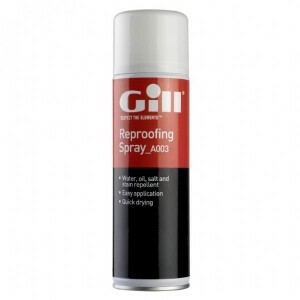 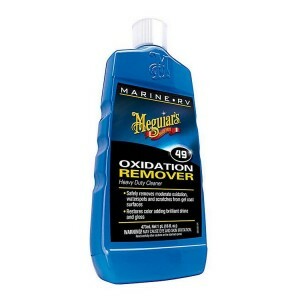 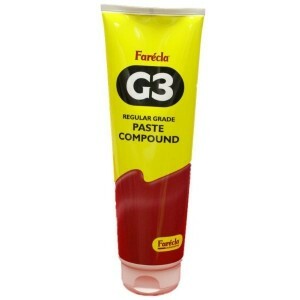 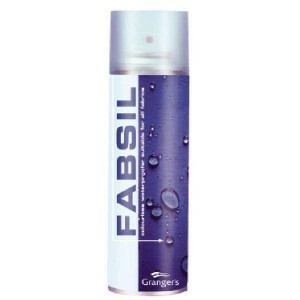 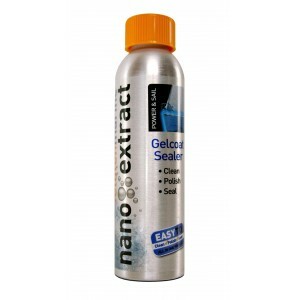 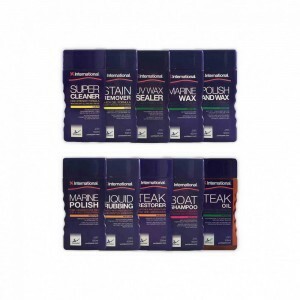 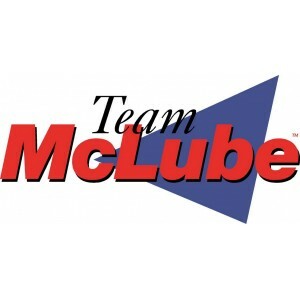 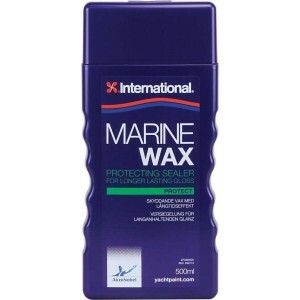 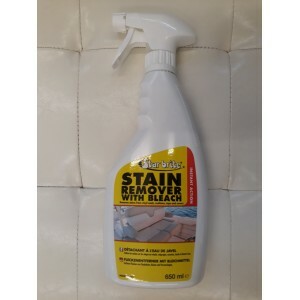 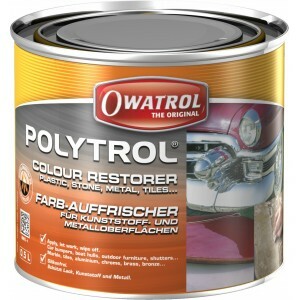 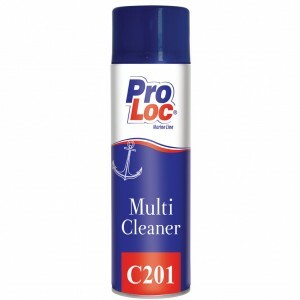 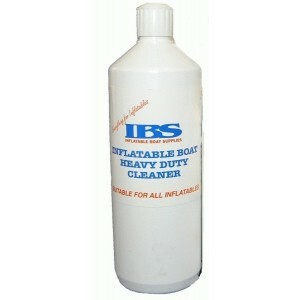 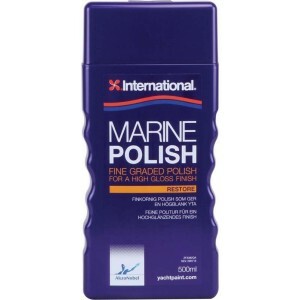 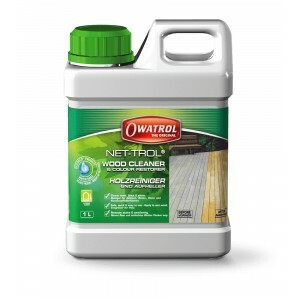 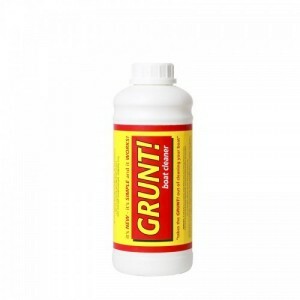 Available in larger sizes.Removes mildew stains on contact.Works like magic.Simple spray on/wipe off..